If you are not from Italy you will need a manual proxy because Italian web proxies are scarce. 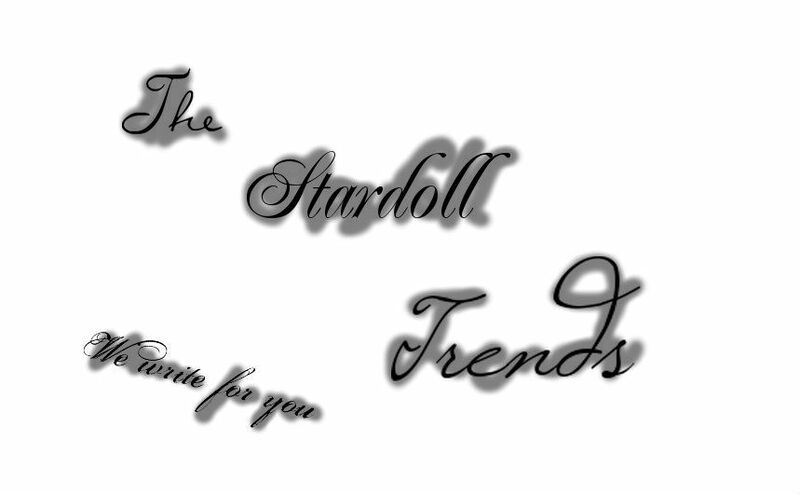 Then go here: http://www.stardoll.com/en/cinema/?ID=206 and log in. 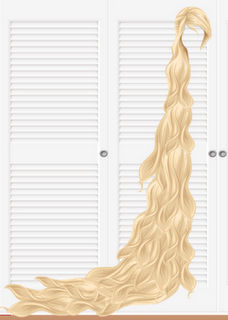 Wait a few seconds,then leave the proxy and log into regular Stardoll.